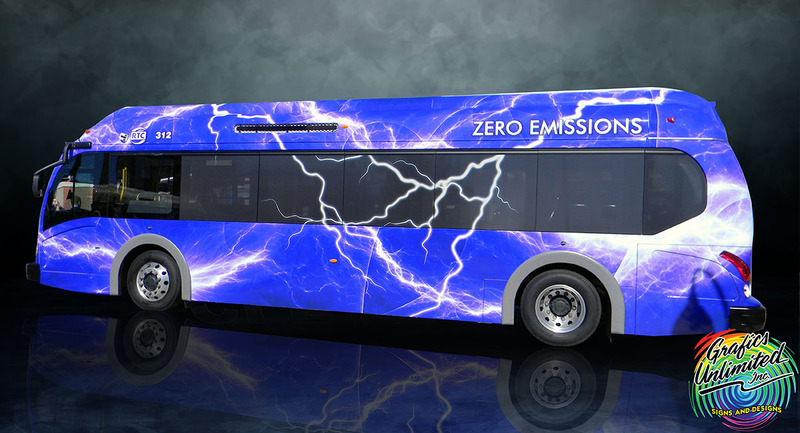 The vehicle wrap industry is becoming more popular nowadays. 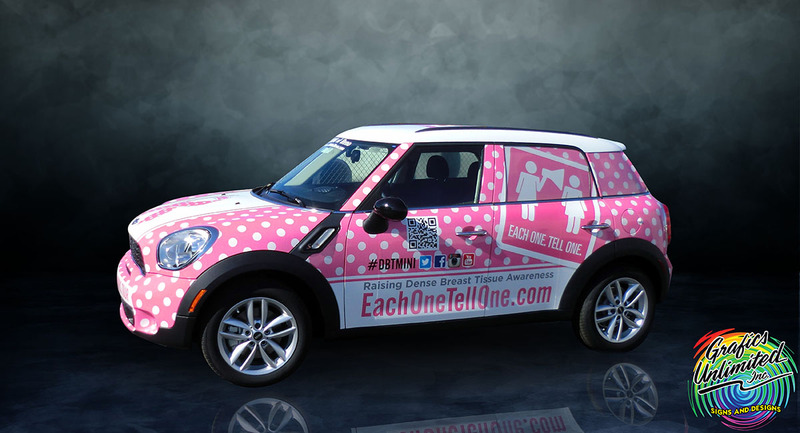 More people are wanting to personalize their vehicles by having a color wrap. Companies have included this feature in their list of services. 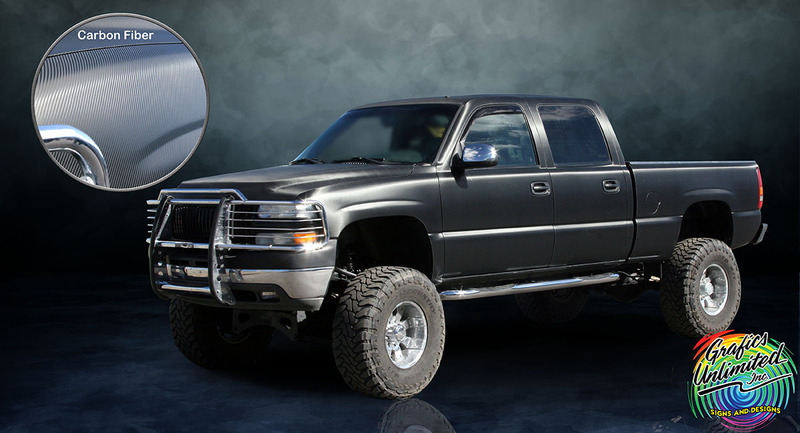 The problem is that only those who are vehicle wrapping specialists understand how the whole process works. Some beginners just watch a couple of Youtube videos and teach themselves. As a customer, you will always want the best service you can get. 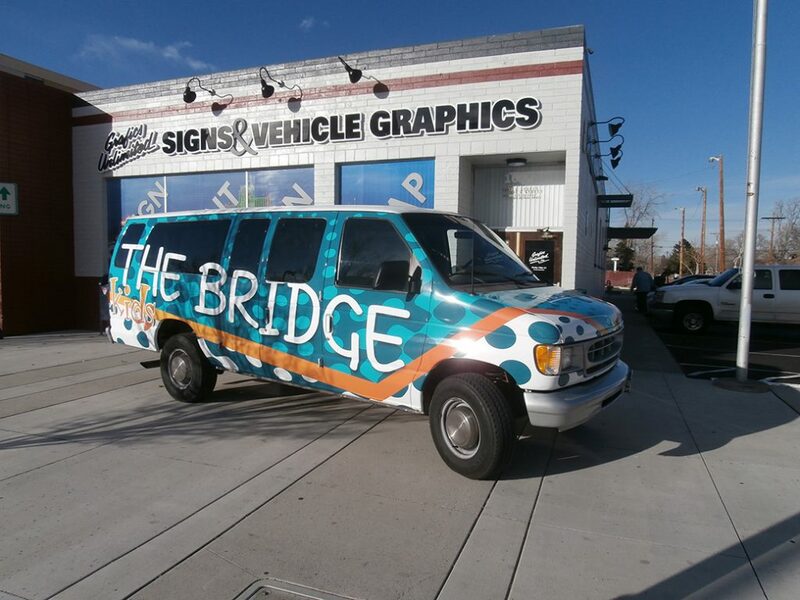 Here are some questions you should ask when you shop for a vehicle wrap. Question #1: What type of wrapping vinyl do you use? 3M – for color change, the quality of this brand is excellent. This has the best quality and is an industry standard. Avery – is of good quality, too. It’s the easiest to install and also the easiest to remove. There have been some problems with its edges as they lift up on complex curves. Arion – difficult to apply compared to the first two brands. This holds very good on the surface, though, and has a large array of colors. Oracal, Hexis – these brands have below average ratings. They aren’t up to par with the ones mentioned above and there were serious problems like peeling. Vivid – claimed to be produced in the USA and Canada but can be compared to cheap Chinese quality. This brand is inexpensive, has poor adhesion quality, is too thick and almost impossible to use as a wrap. The brand is heavily marketed but people who buy it, later on, realize they’ve bought something useless. We suggest you ask the company installing the wrap for the brand of vinyl product they intend to use for your car. Question #2: Are the graphics laminated? 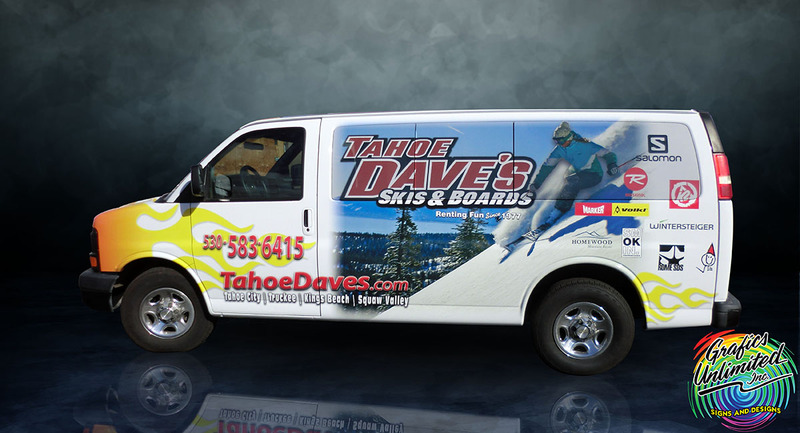 Graphics that are laminated are protected and the beauty lasts longer. 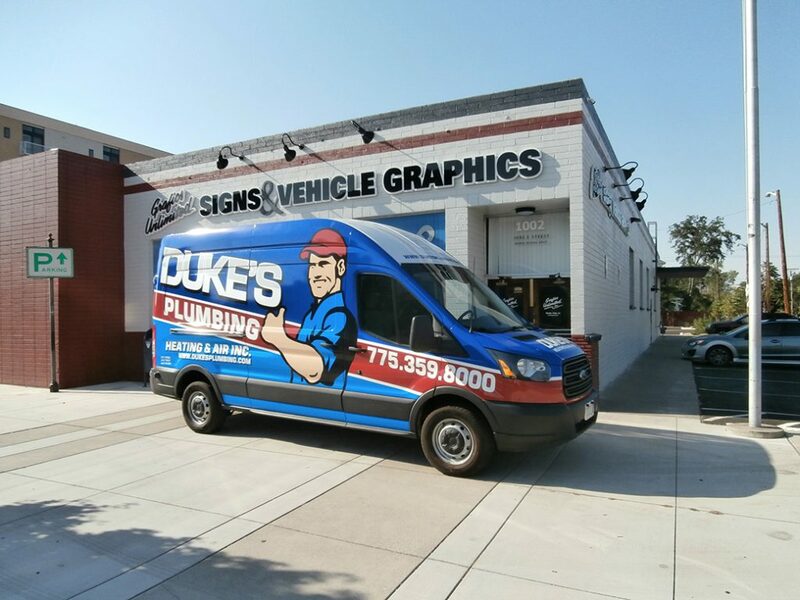 Make sure that the company is only using the best brands of vinyl and that the vinyl designs are laminated specifically for your vehicle wrap. Laminated graphics will be protected from fading and abrasion. Question #3: What’s your company’s experience? 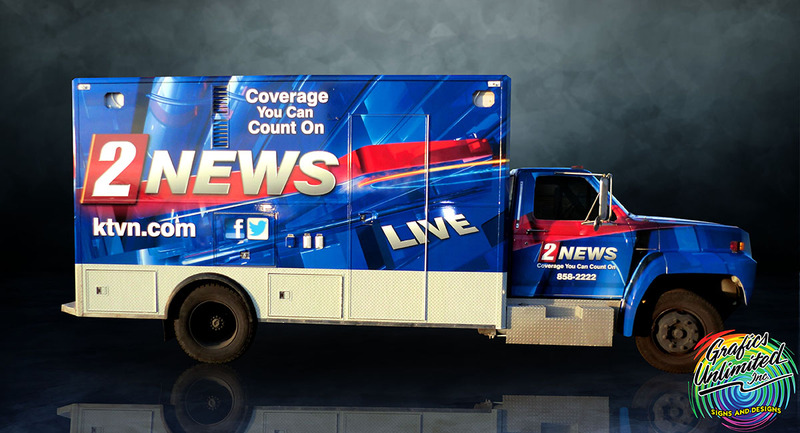 One thing to look for in a vehicle wrap company is its track record and customer feedback. Look for certifications and for years of service. Ask if their personnel have undergone training for this specific type of work. The biggest problems are often caused by undertrained and inexperienced personnel. This is why you’ll need to ask about their certification and level of experience. Question #4: Does your vehicle wrap come with a warranty? Companies with reputations to uphold will always stand behind the work they do. Reputable companies will offer warranties for the materials and service performed. The lifespan of a vehicle wrap is usually 3 to 5 years so don’t expect a warranty longer than that. Most vinyl products have up to five years of warranty. The installation warranty is also the same as the material warranty. If a company offers you a lifetime warranty, be wary in case it is a scam. Question #5: How long will the process take? Reliable companies will prioritize minimizing the time your car is out of service. They will always do their best to finish it in a timely manner. 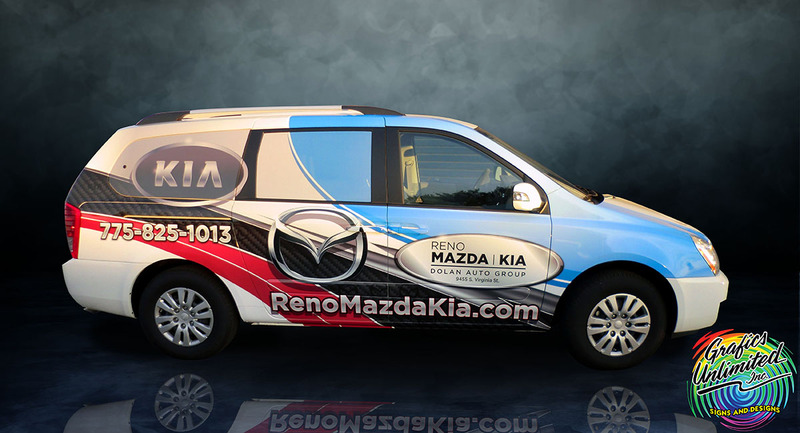 Professional wrap installers are experts and value their customers’ time. A good quality color change wrap will just take 8 to 35 hours, depending on the type of car. If a company will tell you that you’ll need to leave your car in their shop for a week or more, there is something definitely wrong. 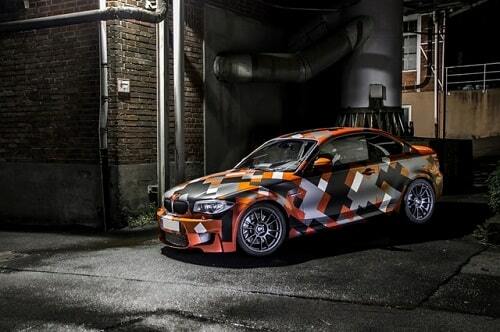 If you are in the market for car wraps, visit Grafics Unlimited today!